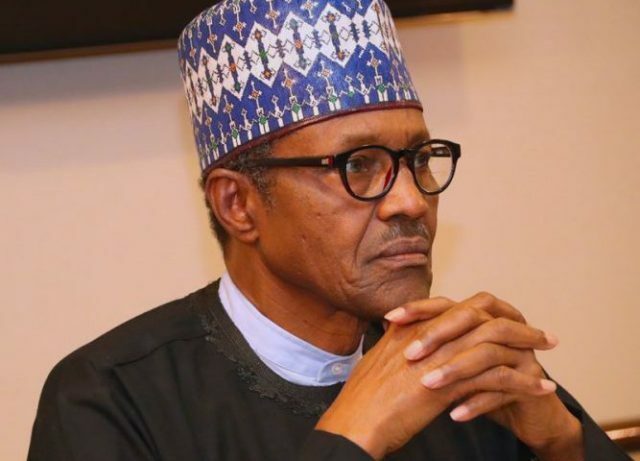 President Muhammadu Buhari has expressed sadness over the death of some APC supporters in Rivers state, who attended the presidential rally on Tuesday. The supporters died in a stampede at Adokie Amiesimeka Stadium, venue of the well attended rally. According to a statement by Garba Shehu, the president’s SSA media, President was briefed hours after the loss. President Buhari not only expressed, he has also extended deepest condolences to the families and friends of the victims. He also wished a speedy recovery to all those injured.